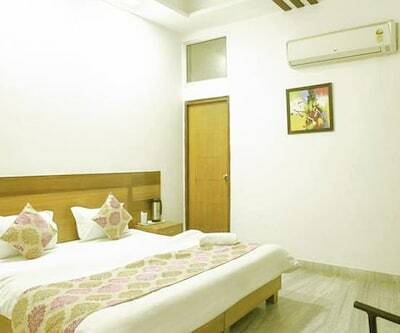 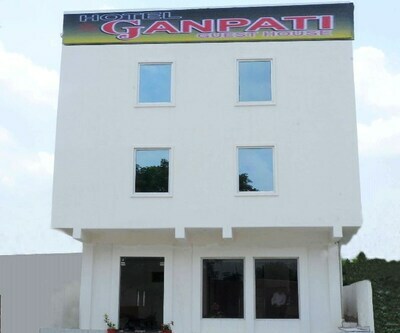 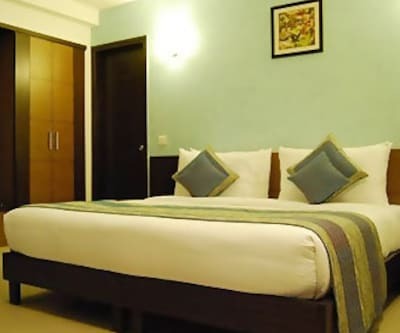 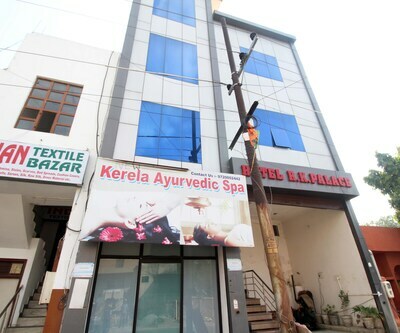 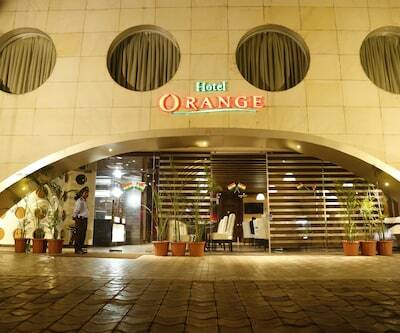 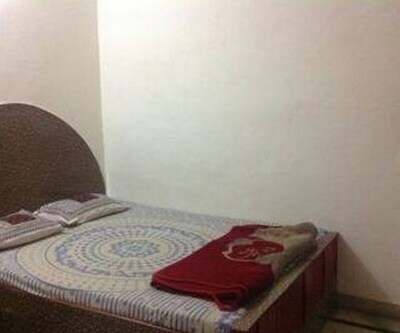 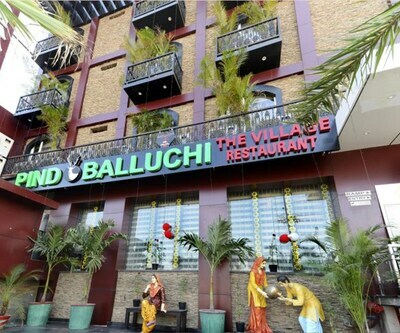 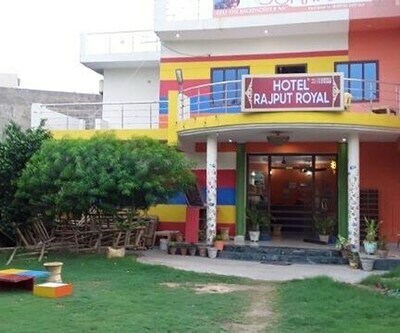 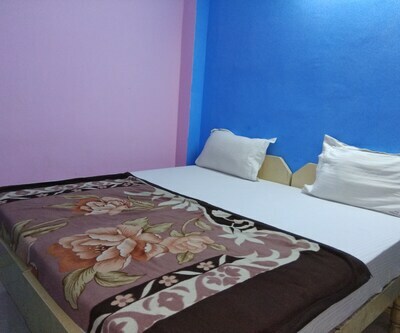 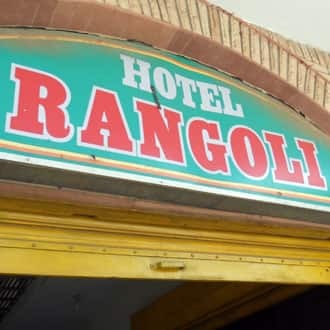 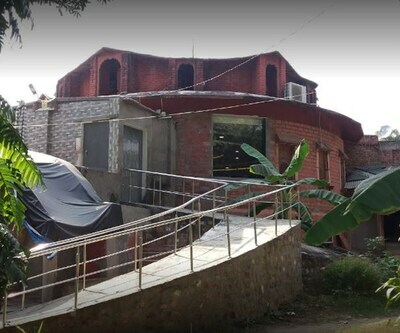 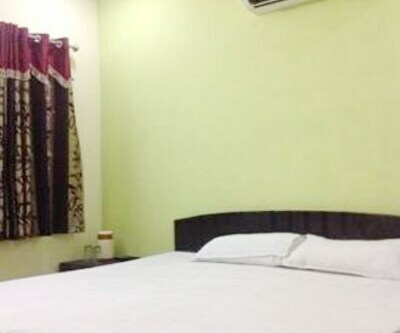 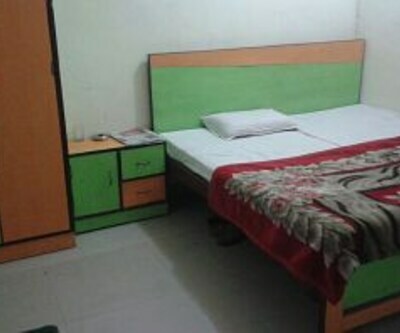 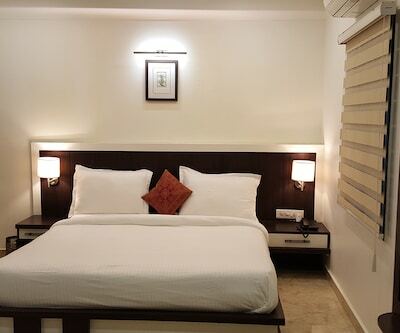 Hotel Rangoli is at 2 km from the Idgah Bus Stand and 1 km from the Agra Fort. 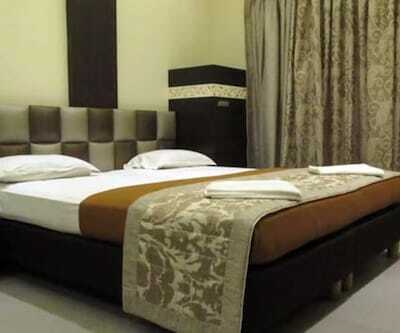 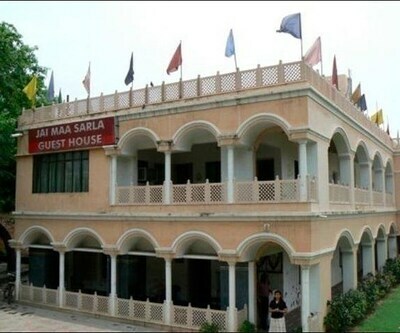 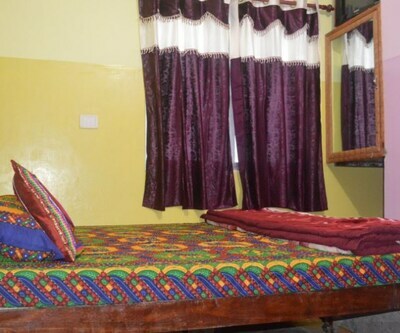 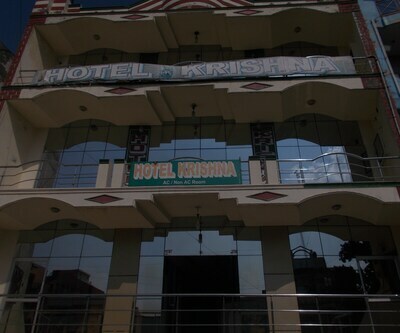 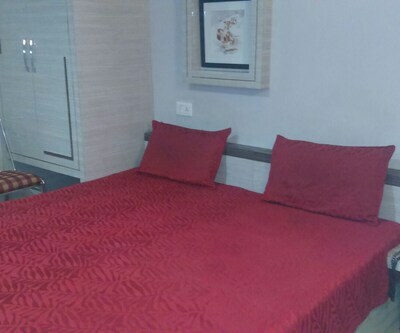 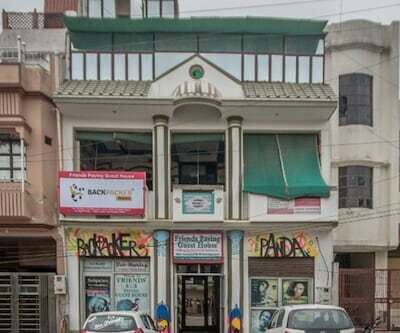 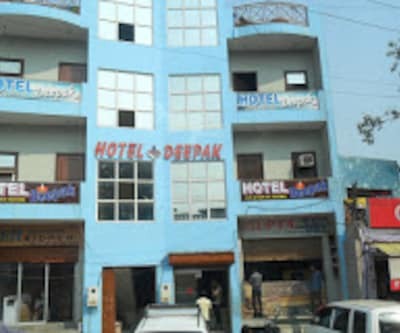 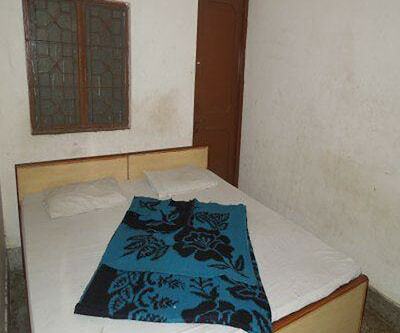 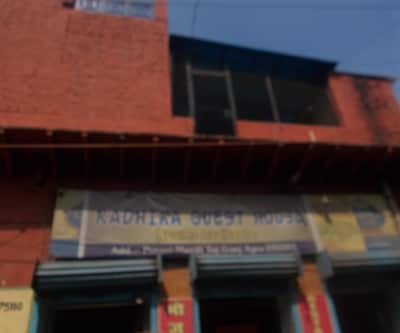 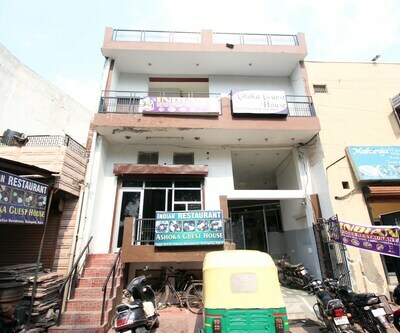 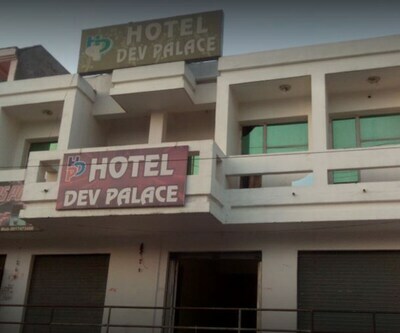 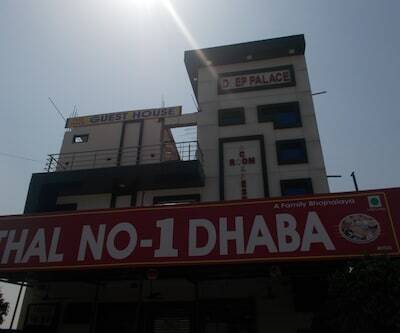 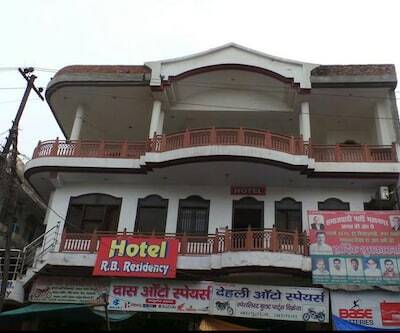 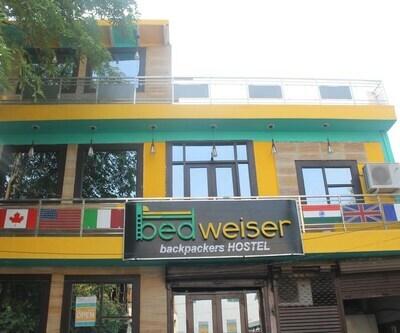 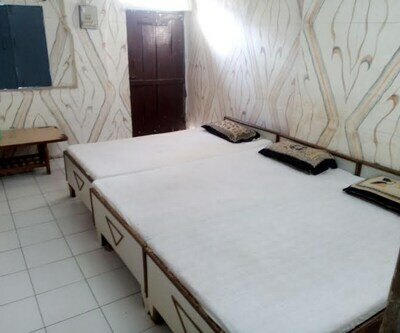 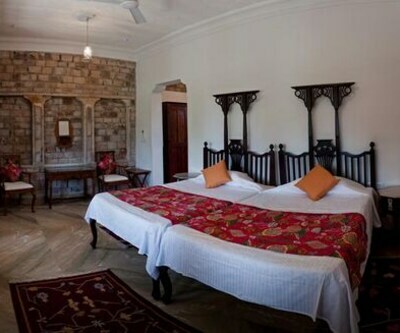 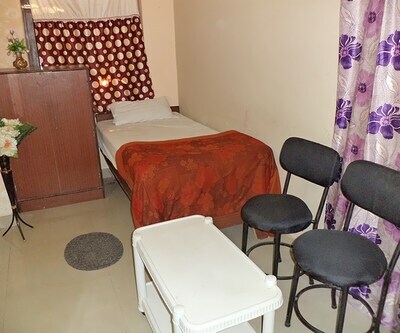 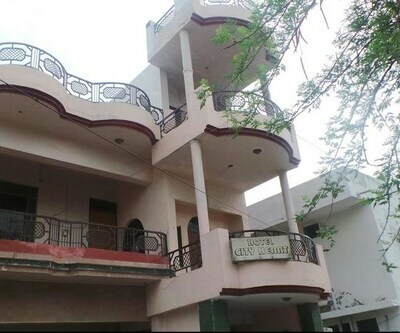 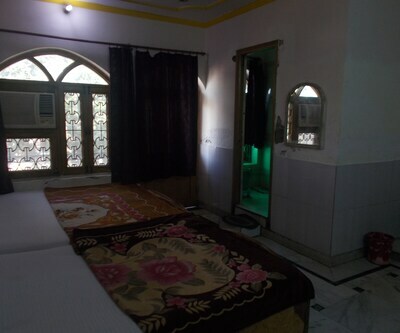 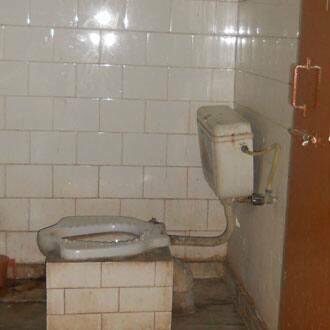 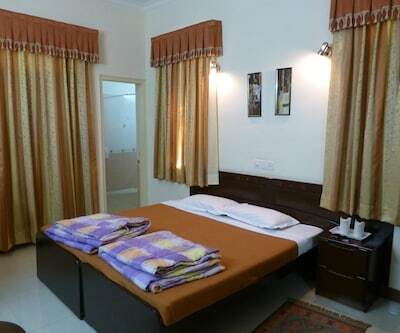 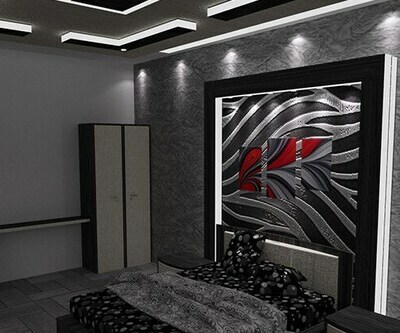 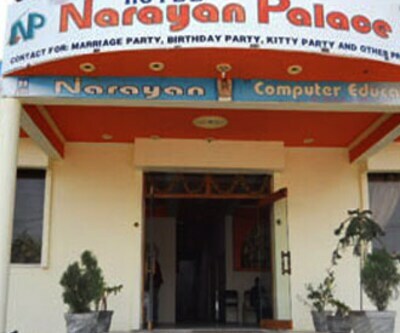 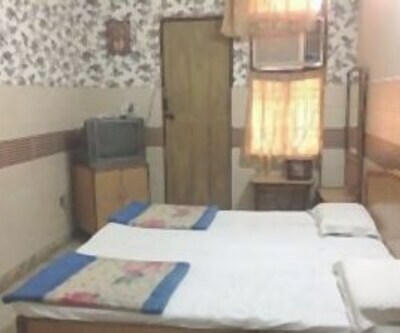 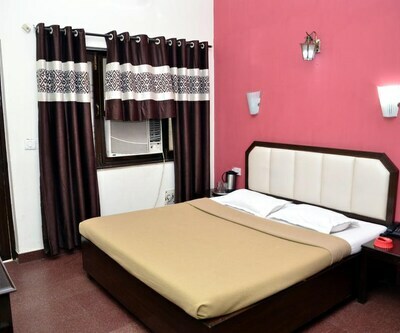 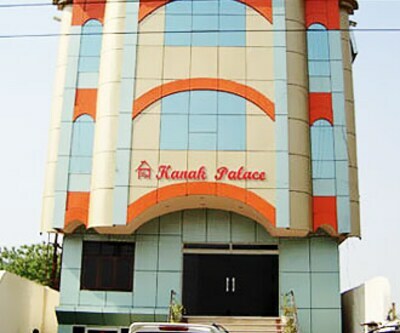 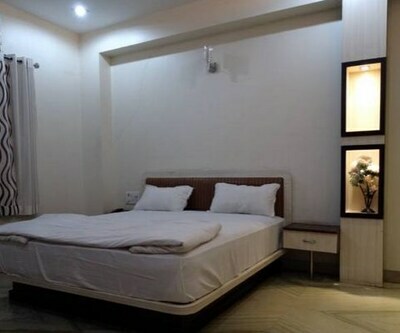 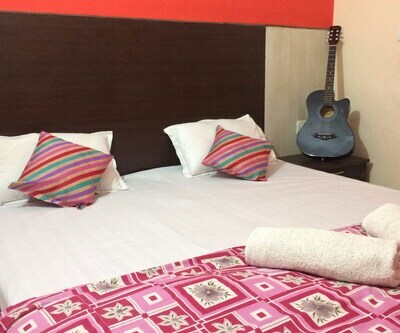 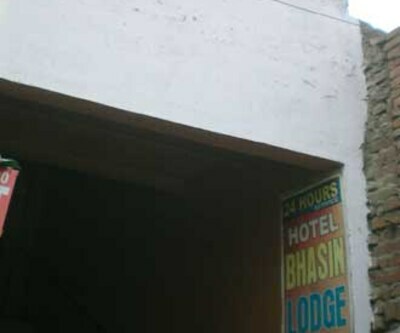 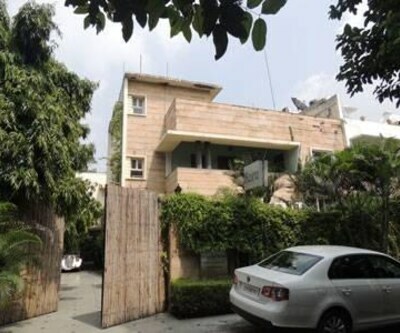 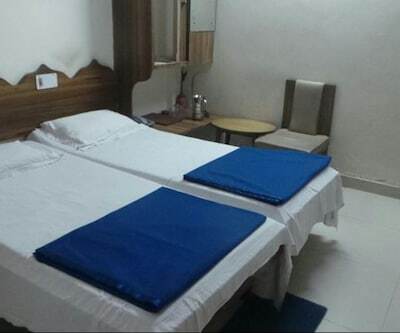 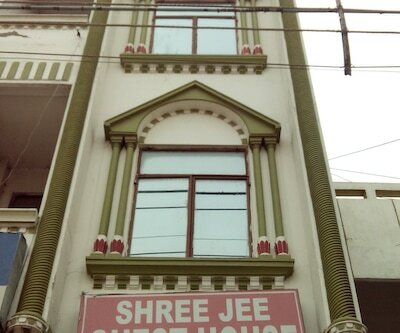 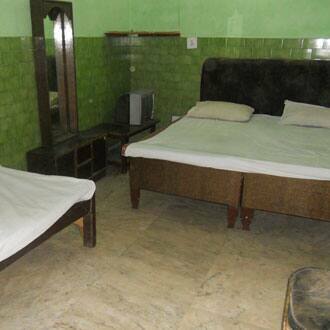 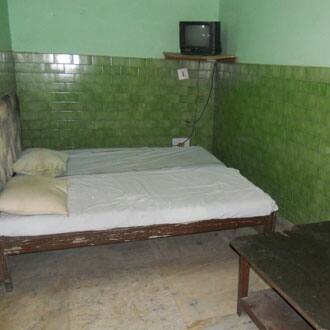 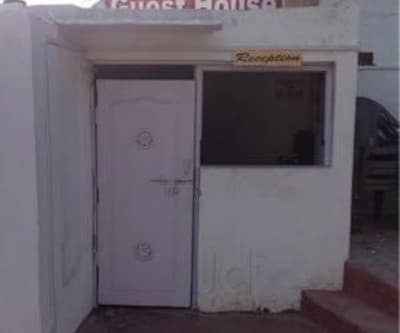 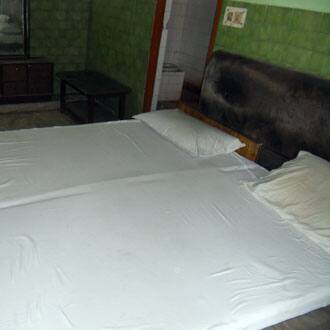 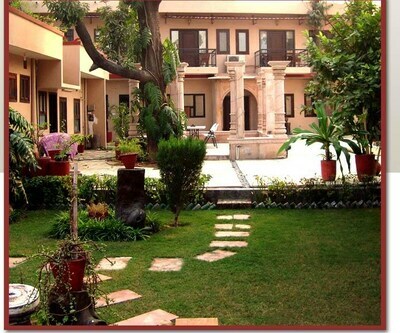 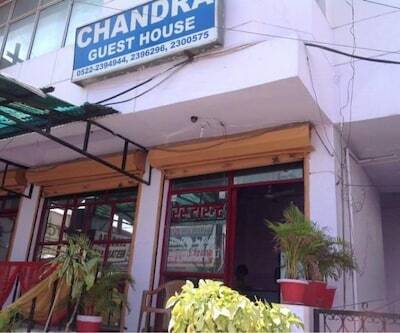 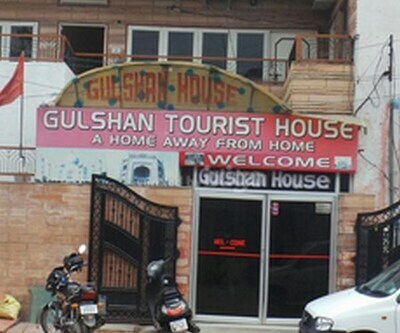 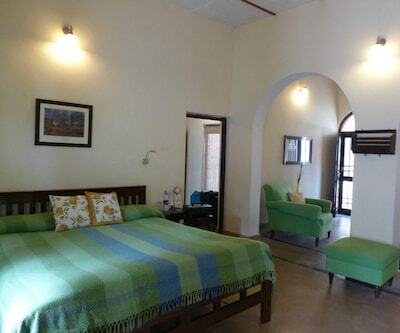 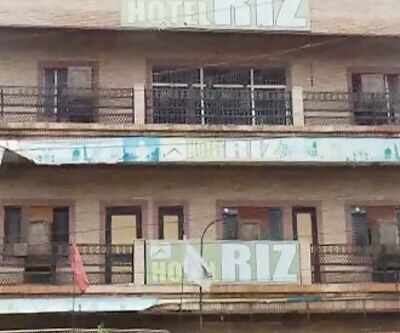 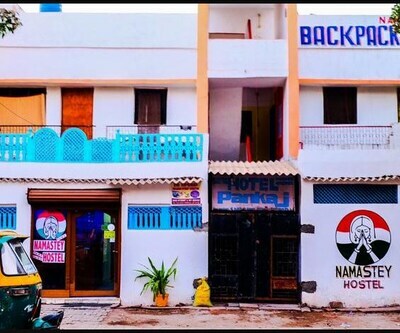 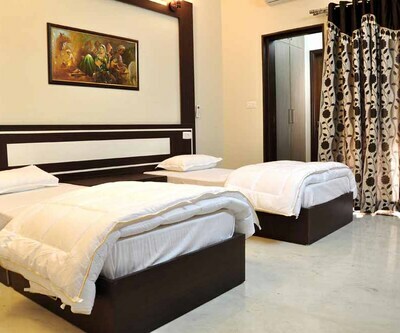 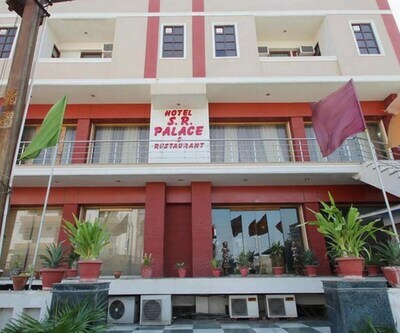 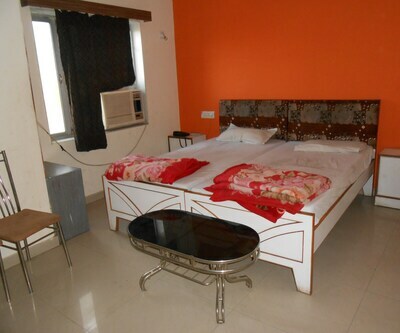 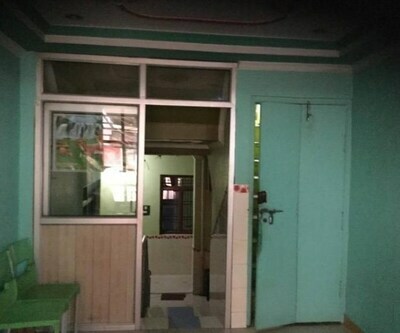 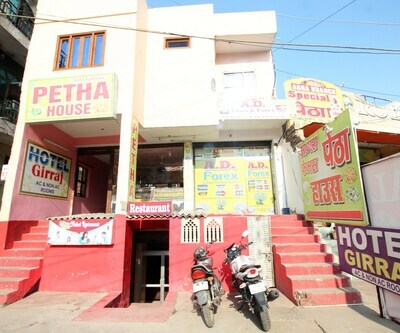 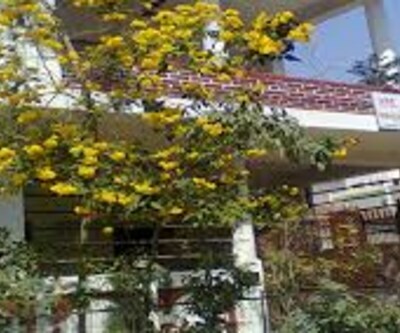 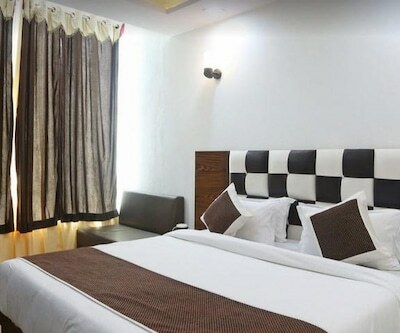 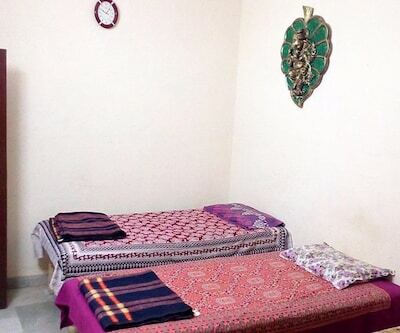 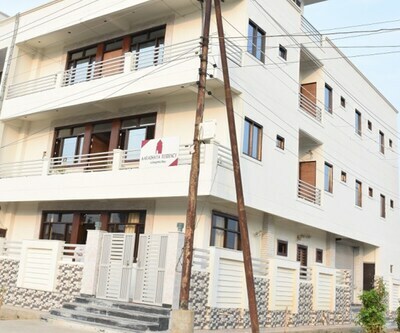 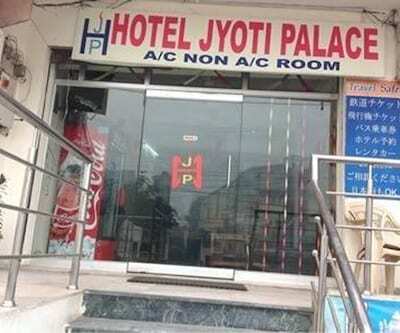 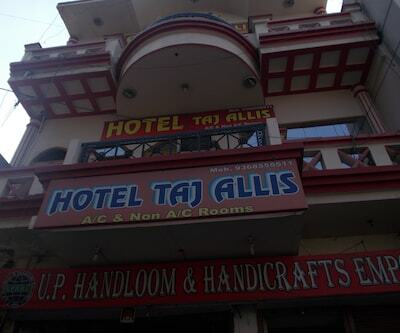 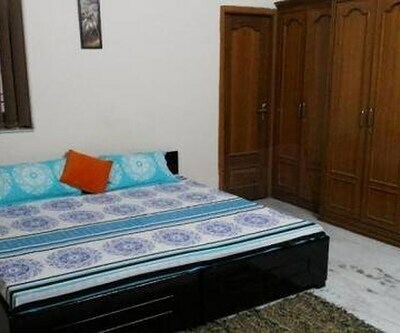 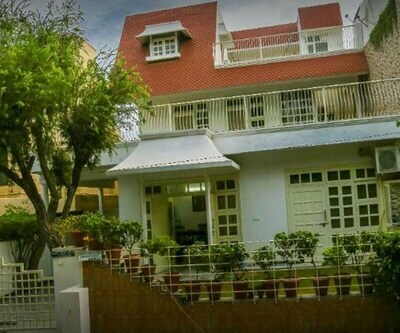 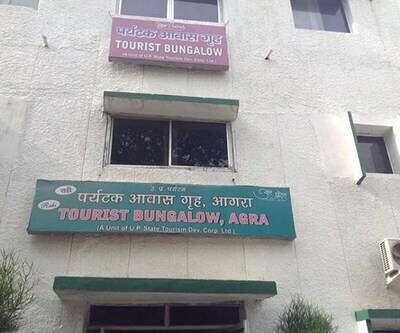 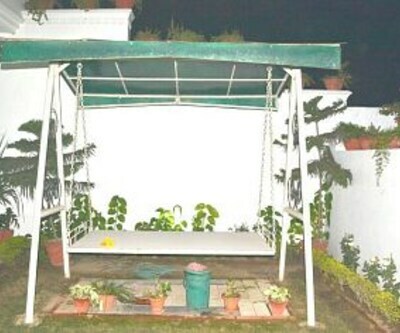 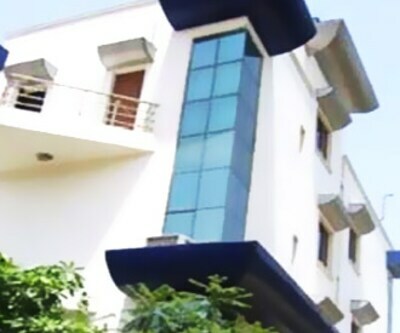 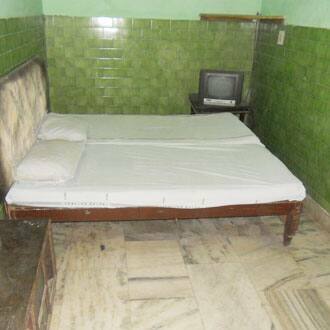 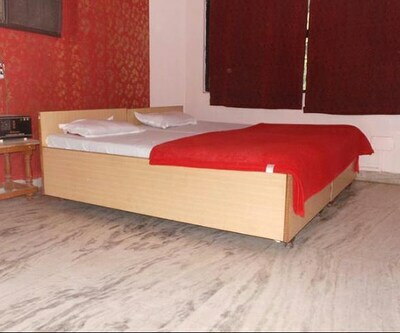 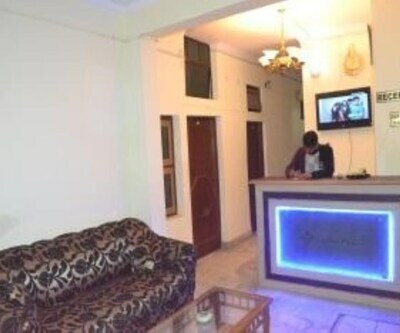 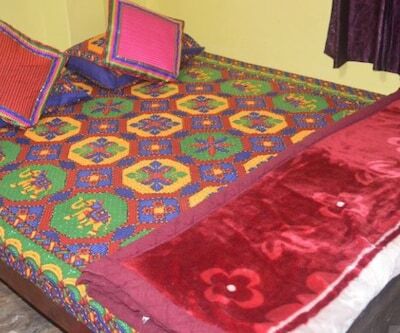 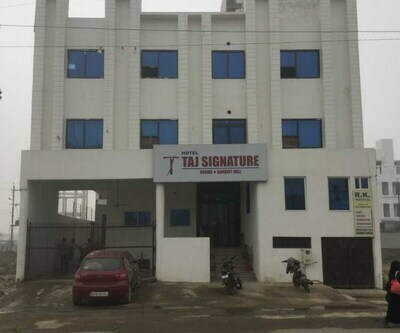 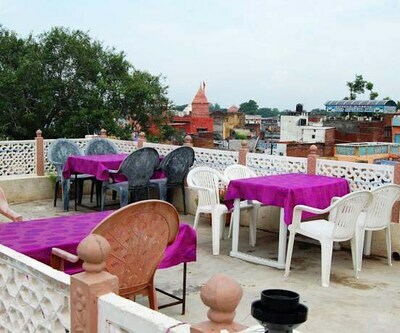 This accommodation in Agra has 3 floors and 24 rooms with attached bathrooms. 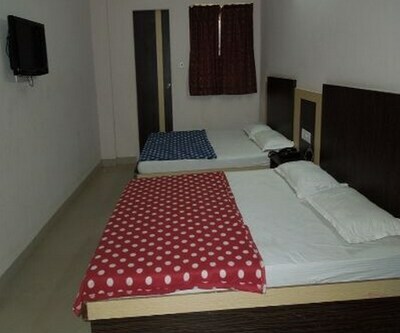 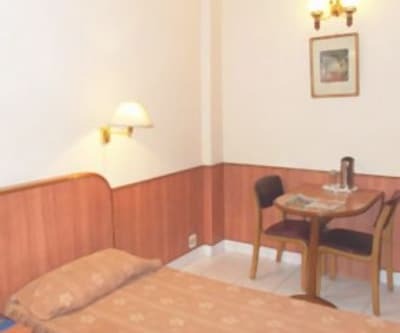 All the rooms have wardrobes, bottled water, and bottle openers. 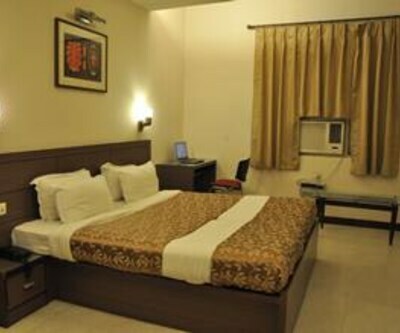 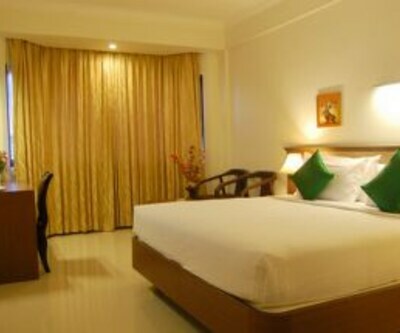 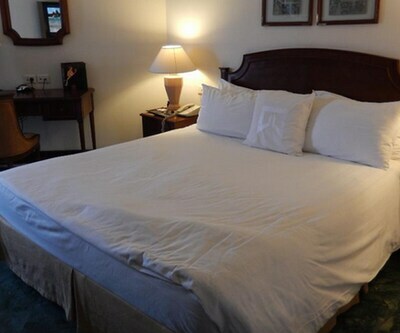 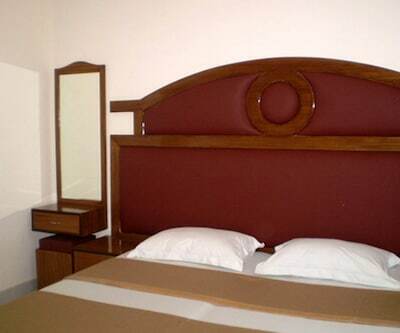 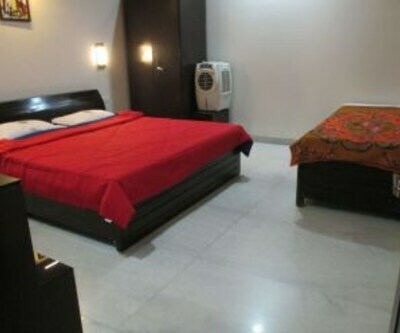 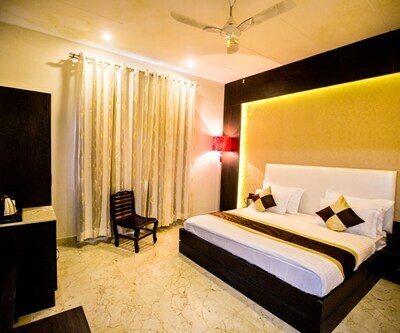 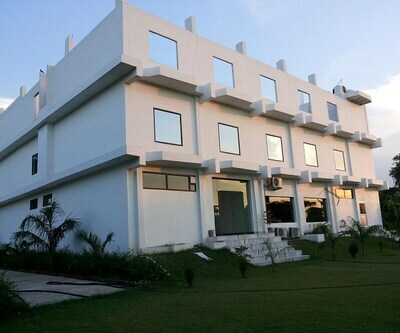 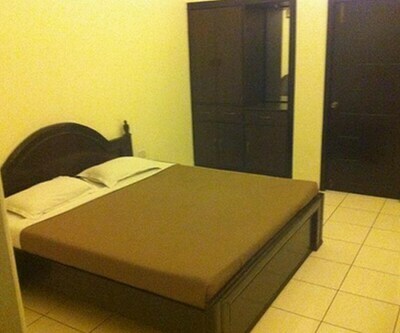 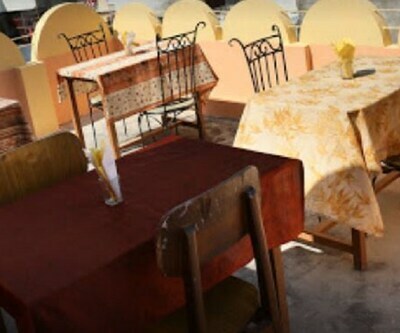 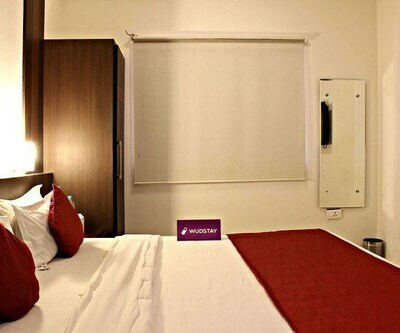 The property offers room service and front desk assistance to its guests. 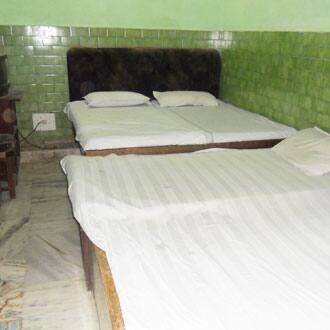 The popular places of interest include the Itmad-ud-Daula (5 km), Tomb of Akbar the Great (10 km), and Taj Mahal (4 km). 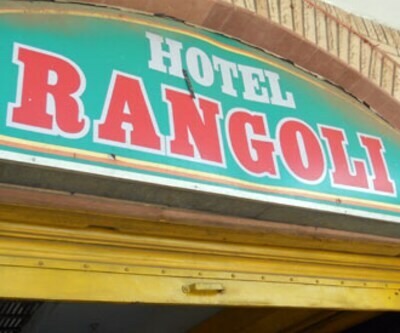 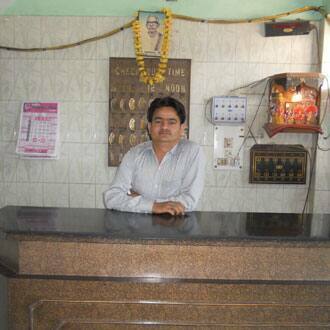 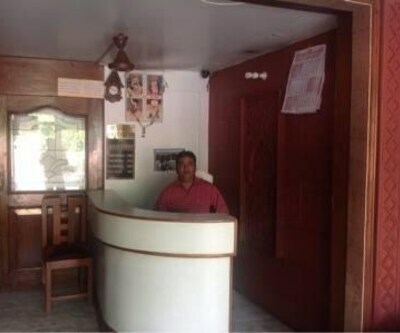 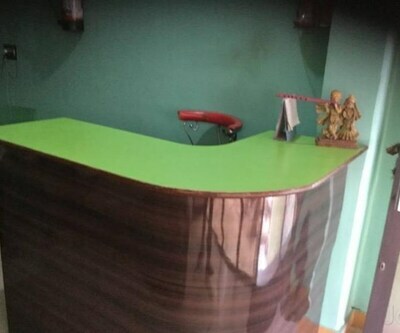 Hotel Rangoli has a travel counter facility as well. 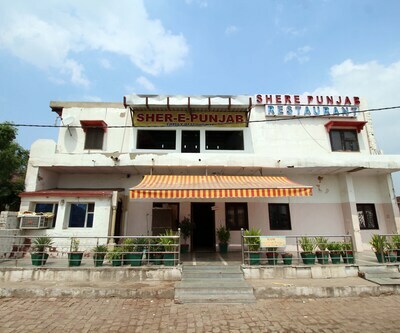 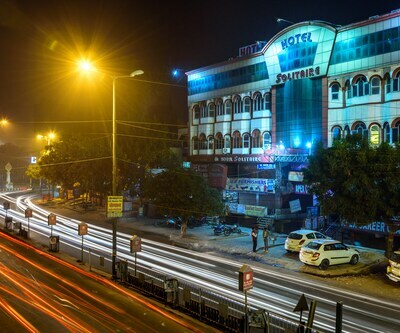 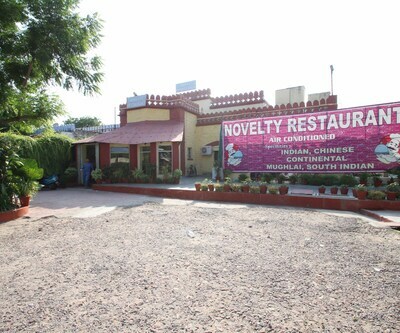 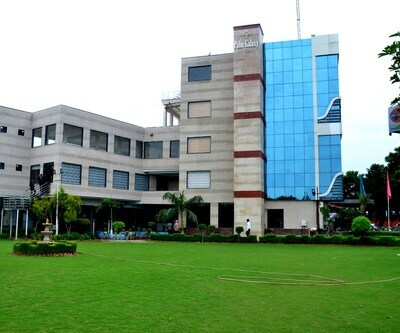 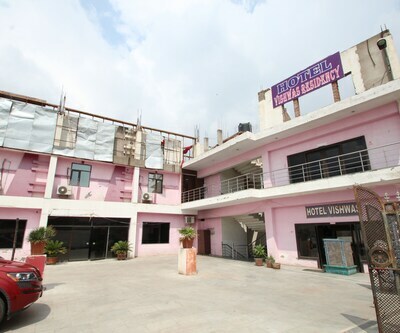 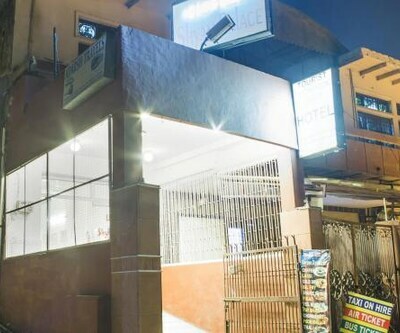 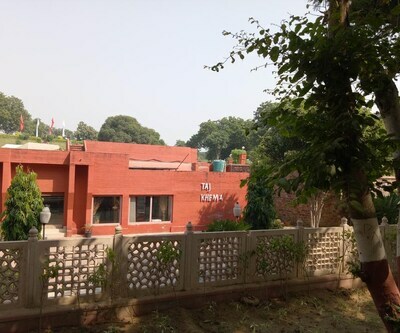 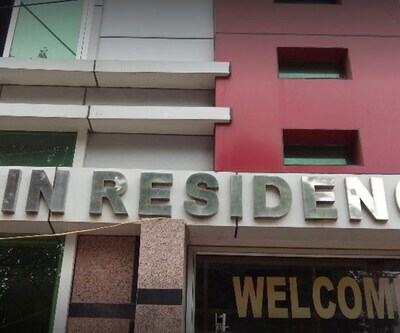 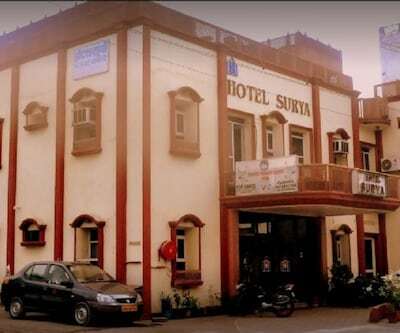 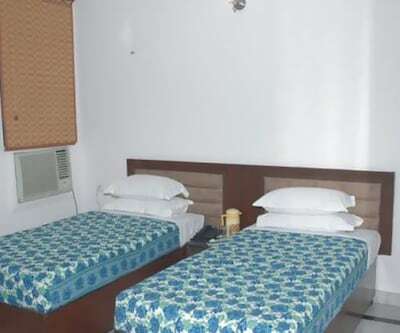 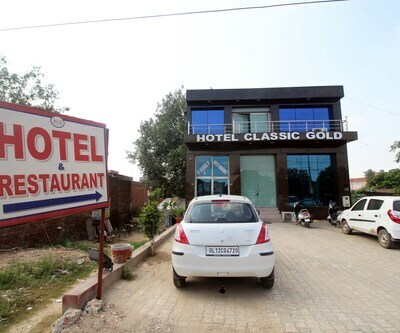 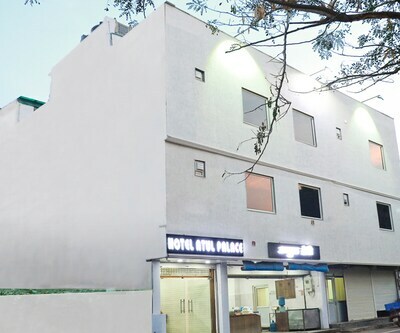 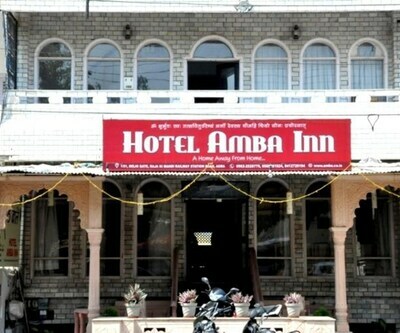 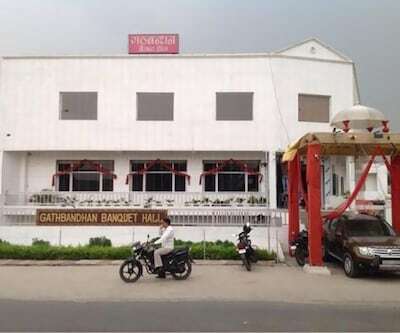 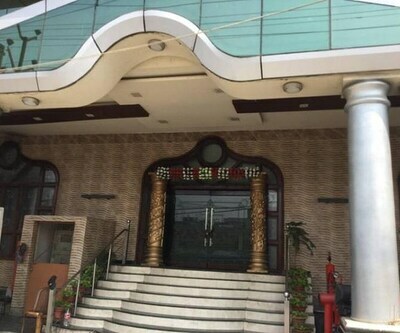 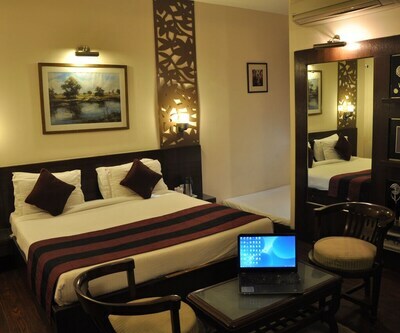 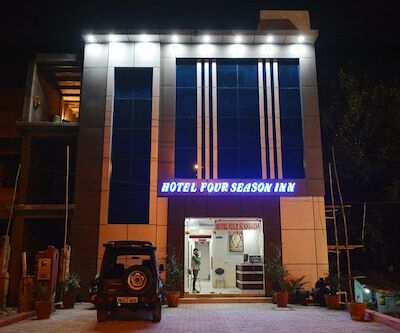 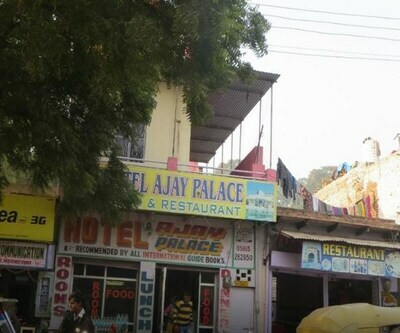 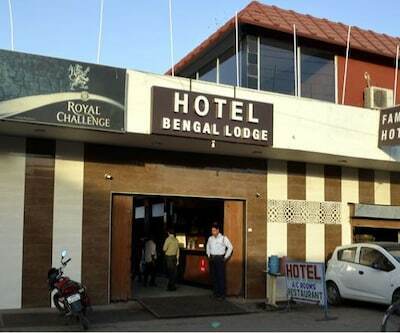 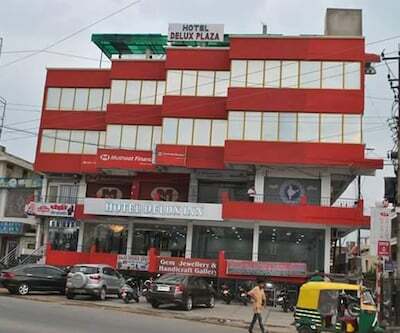 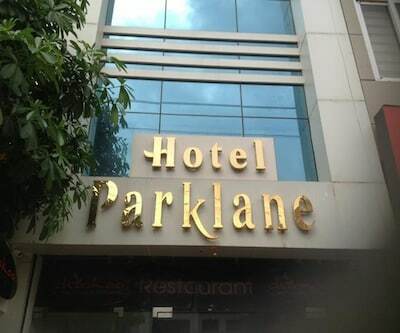 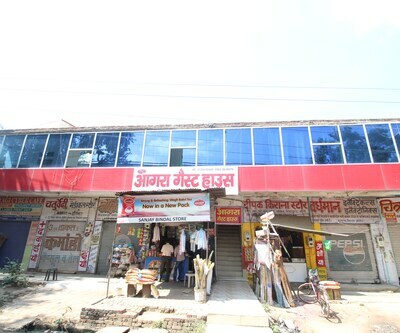 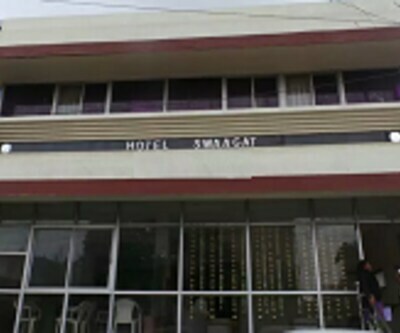 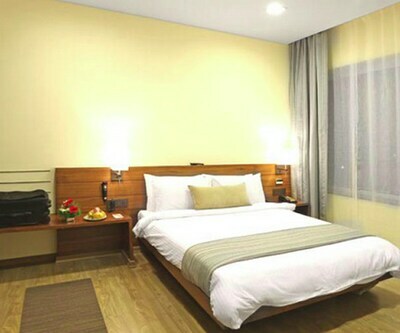 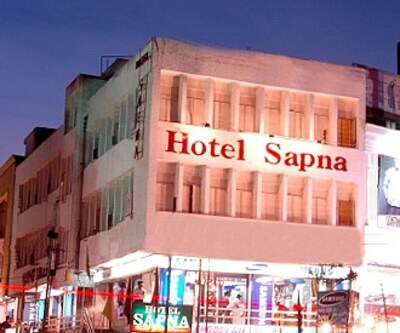 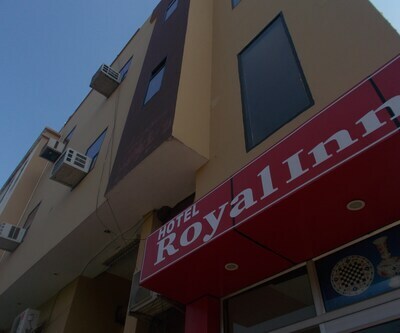 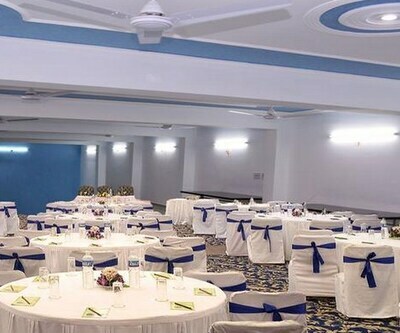 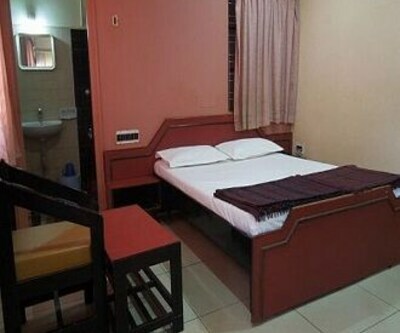 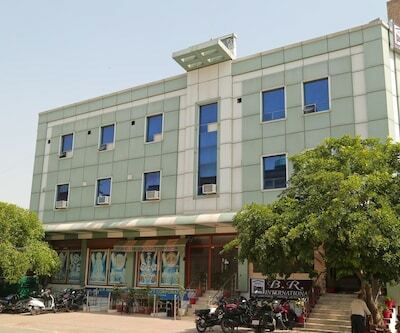 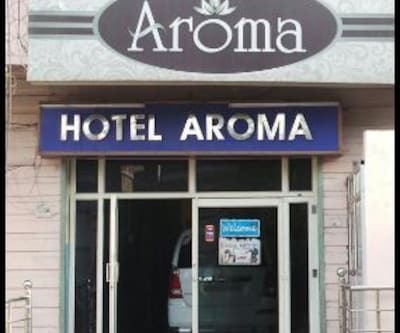 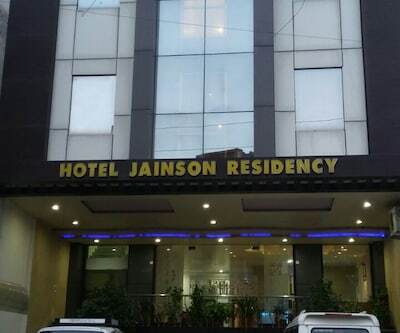 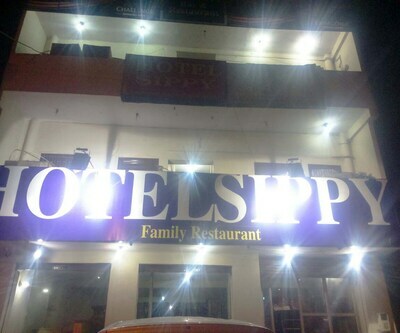 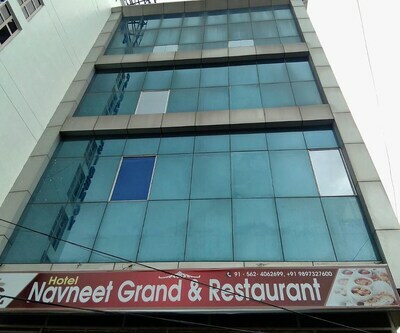 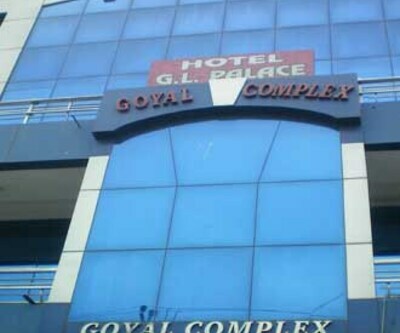 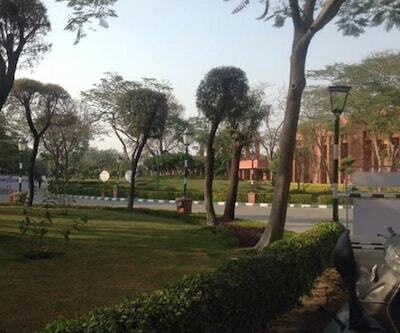 The Agra Cantonment Railway Station is at 4 km from this hotel, whereas the Agra Airport Terminal is at 10 km.